Thanks for stopping by our web page. 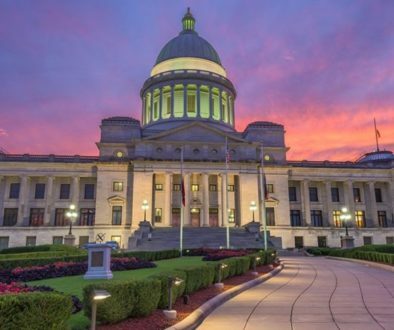 Christmas is behind us and we now start to look to the 2019 legislative session. 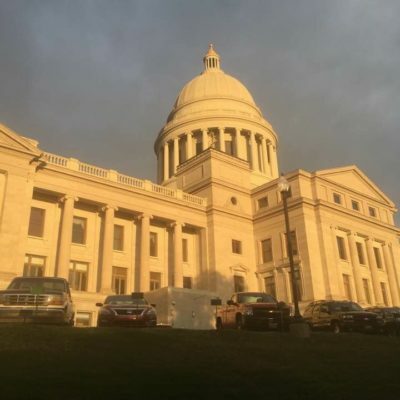 Governor Hutchinson will be inaugurated on January 15 and then the legislative work begins. 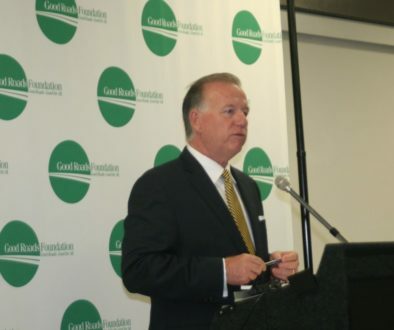 Lawmakers and groups engaged with local roads and bridges funding are already deep in discussions about what options are possibly the best to get us to where we need to be. 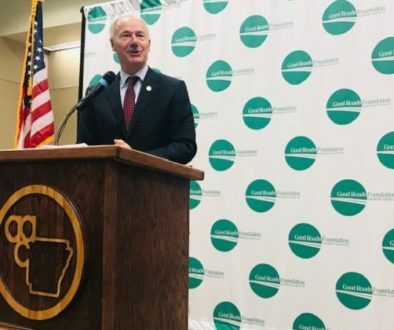 Lawmakers will be working with the governor to determine if funding can be identified by the general assembly or if elected officials will refer the question to Arkansas voters. Keep in mind that the words “infrastructure upgrades” don’t really capture what is at stake here for your family. The goal is to make roads safer, build new roads where needed, and of course make all roads as safe as possible. At it’s most fundamental level, this is a quality of life issue for Arkansans. Please check in here on a regular basis and we will try to keep you updated on what is happening with the effort to make all our roads and bridges better for your family. Thanks for stopping by.